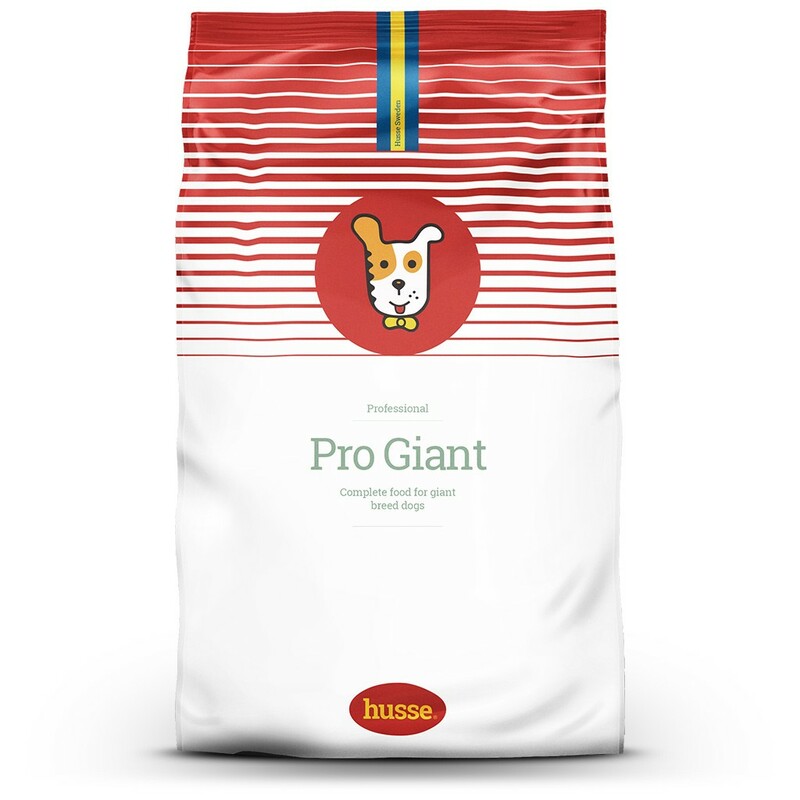 Pro Giant contains only the best ingredients with high digestibility and a high nutritional value and is specially developed to satisfy the nutritional needs of giant breed dogs. This product is specially developed for breeders and is the ideal food to keep adult giant breed dogs in good shape and healthy. 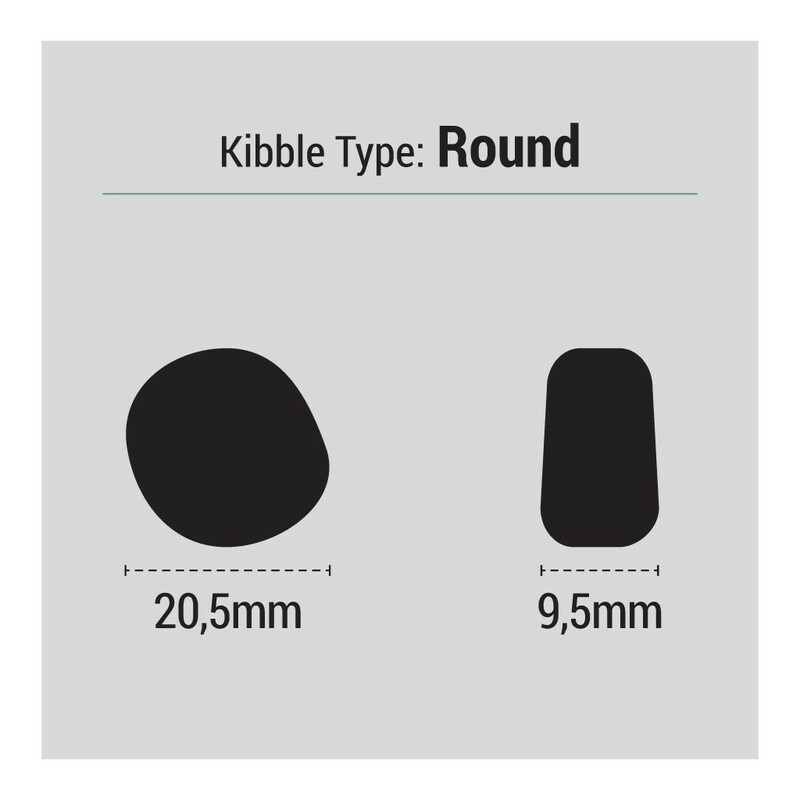 The size of the kibble is adapted for optimal intake in large breeds. Moderate energy content specially formulated for large and giant dogs. pork, animal fat, chicken, wheat, wheat flour, corn, corn flour, beet pulp, yeast, inulin, hydrolyzed vegetable proteins, hydrolyzed chicken proteins, chondroitin and glucosamine (500 mg/kg). protein 25.0%, fat content 11.0%, crude ash 8.0%, crude fibre 3.0%, calcium 1.6%, phosphorus 1.3%. 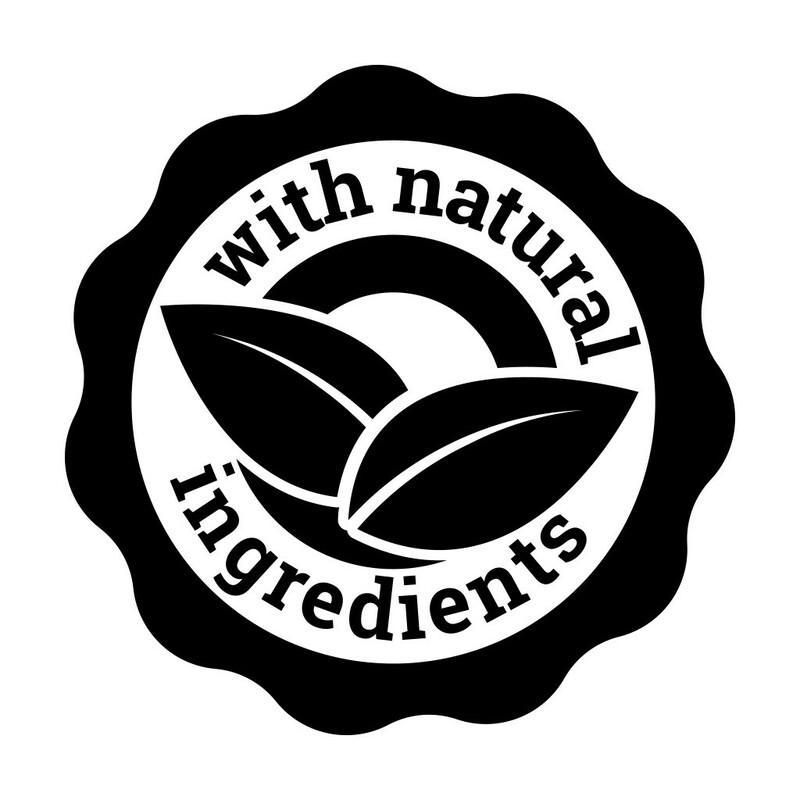 Nutritional additives: Vitamins: vitamin A (E 672) 18000 IE/kg, vitamin D3 (E 671) 1800 IE/kg, vitamin E (α – tocopherol) 100 mg/kg; Trace-elements: E1 (Iron) 103 mg/kg, E2 (Iodine) 1.0 mg/kg, E4 (Copper) 10 mg/kg, E5 (Manganese) 30 mg/kg, E6 (Zinc) 70 mg/kg, E8 (Selenium) 0,2 mg/kg ; Amino-acids: Taurine 1000 mg/kg; Antioxidants.